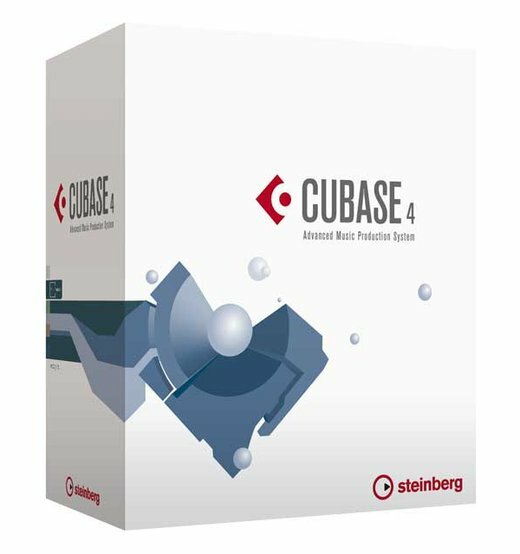 Steinberg has announced a new pricing structure for Cubase 4 and WaveLab 6 from July 1st, 2008. Cubase 4 and WaveLab 6: €599 EUR per product. Upgrade path from Cubase Studio 4 and Cubase SL versions to Cubase 4: €199 EUR. 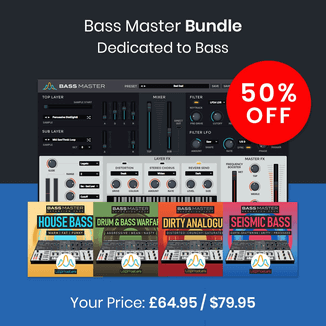 Upgrades to WaveLab 6 from WaveLab Studio 6 have also been lowered in price. 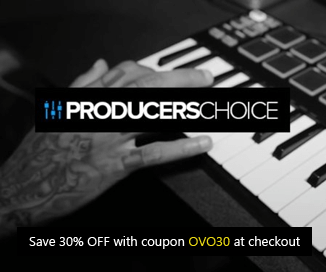 Special rebate on a future purchase for customers who have recently purchased Cubase 4 at the old recommended retail price.